Professional and amateur photographers are invited to capture their most magical, inspiring or everyday experiences for one of the country’s biggest photography competitions. 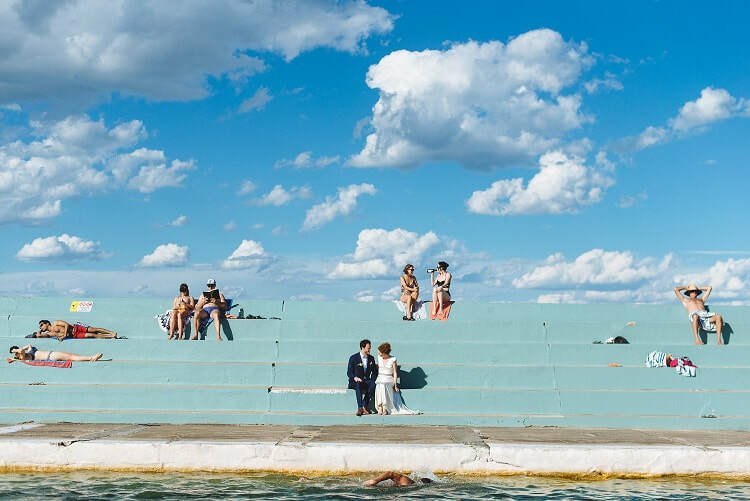 The Australian Life photography competition and exhibition organised by the City of Sydney tells everyday stories of Australia in all its forms, from the lives of everyday people to the rugged landscape of the outback. The annual competition offers one of the biggest cash prizes in the local photography world, with the winner of the $10,000 prize announced at the opening of the exhibition in September. 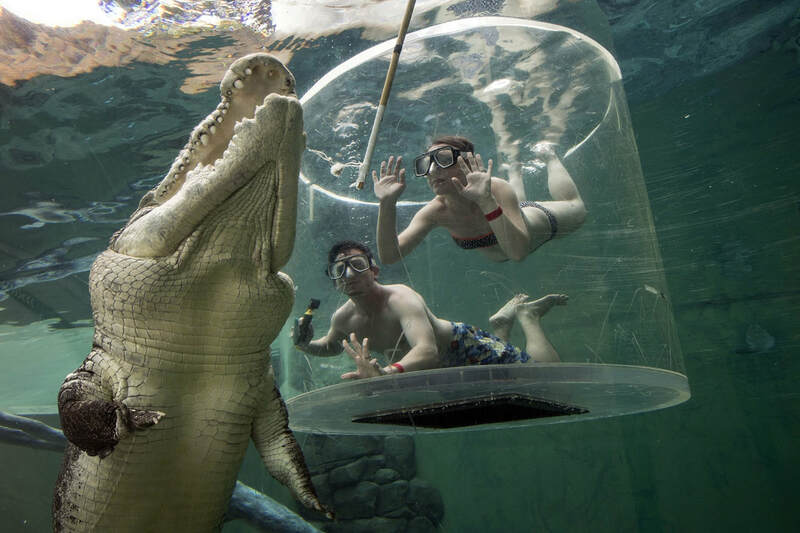 Lord Mayor Clover Moore said the City was looking for engaging and intriguing images that depict Australian life beyond the obvious and traditional. “This much-loved competition provides an insight into the lives of people from across the nation, and reveals Australia as a place that offers many varied and unique experiences for everyone,” the Lord Mayor said. Twenty two finalist images will be selected by a panel of judges comprising Australian playwright and Sydney Festival director Wesley Enoch, Australian artist Ken Done and photographer, and former Australian Life winner and photographer, Tamara Dean. The finalist images will be blown up to bedsheet size portraits for the outdoor exhibition, curated by photographer Sandy Edwards. The Australian Life exhibition will run along the St James walkway of Hyde Park from 13 September to 7 October. 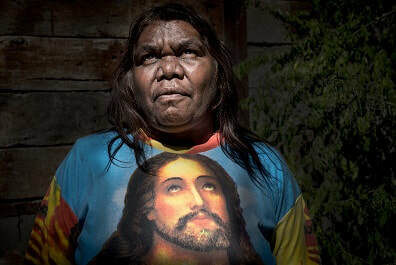 In 2017, Amy Jean Harding from New Brighton won the $10,000 prize for her image of an Aboriginal woman in a Jesus t-shirt. Titled Beryl and Jesus, the image was captured at Ross River in the Northern Territory, and reflects Beryl’s devotion to the ancient Dreamtime and her faith in Christianity. Australian Life is part of the City of Sydney’s year-round Art & About program of events and temporary art projects in unusual spaces throughout the city. Entries for the Australian Life competition open on 8 June and close on 29 July.